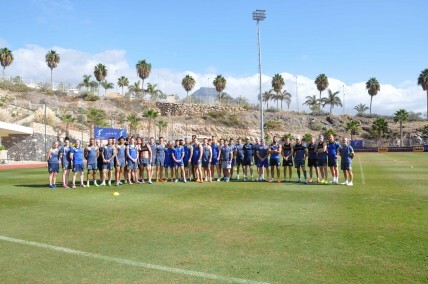 Tenerife Top Training offers two natural grass pitches as well as a complimentarry grass pitch. 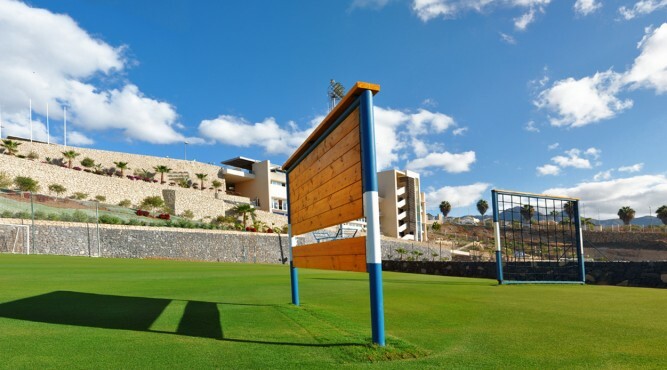 The mild and year-round constant climate combined with the daily professional care from our greenkeeper guarantees top conditions for the ideal training camp. 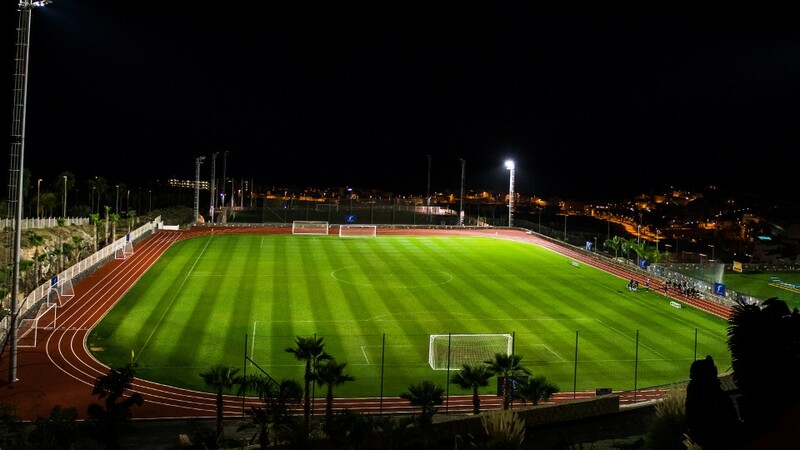 All pitches are equipped with modern floodlights, allowing evening training sessions. 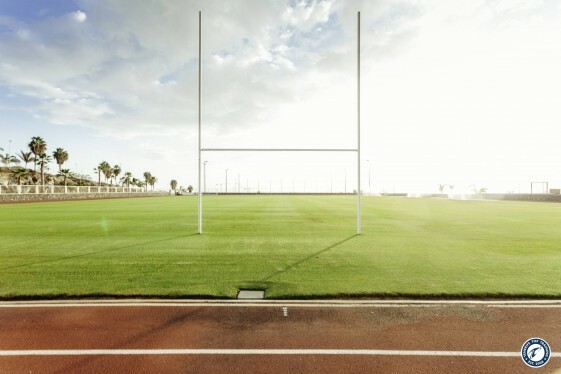 T3 and its facilities fulfill the highest rugby training camp demands. 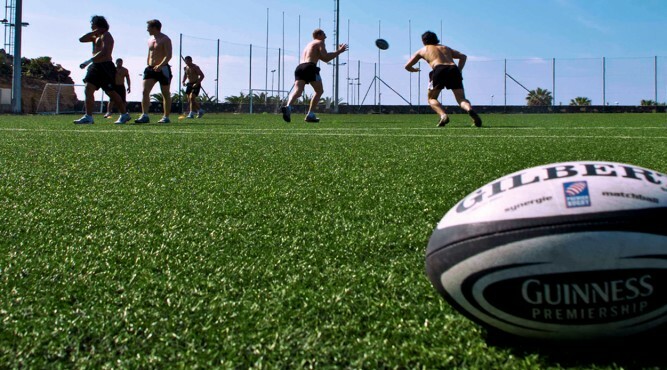 Tenerife Top Training offers a variety of sports accommodations for professional and recreational use. Amongst others, the facility inlcudes a Crossfit box, beach volleyball courts, swimming pools, tennis courts, or a spa area. Alongside an indoor and an outdoor gym, T3 also offers various massage rooms the teams can use for treatment requirements. Massages can be arranged upon request. 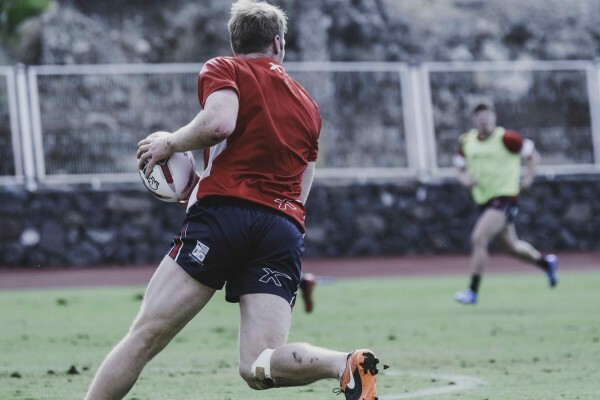 T3 provides a complete range of rugby training equipment from rugby balls to tackle shields and bags, hurdles, cones or sticks as well as rugby goals. 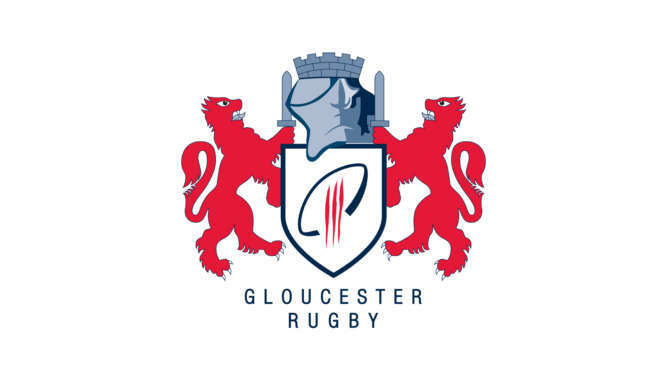 A detailed list of our rugby equipment can be found below. 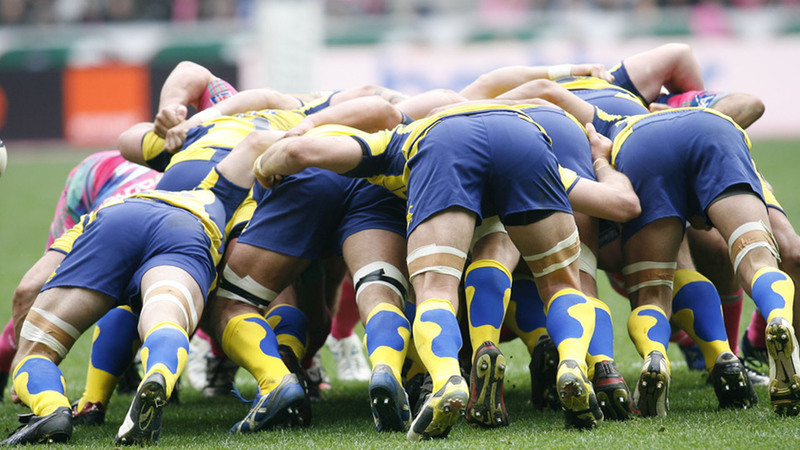 As part of its trademark, T3 also offers a comprehensive service during your rugby training camp. Personal treatment and help during the training can be organized. Rental cars and excursions will be provided upon request.